Homepage gets a new look. 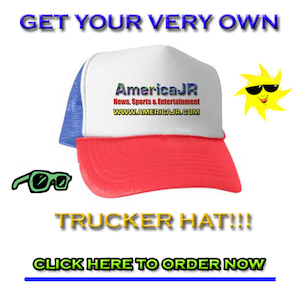 The AmericaJR Store is launched. AmericaJR.com Reaches a Milestone, 1 Million Visitors!!! Small Business Institute for Excellence in Commerce (SBIEC). AmericaJR.com launches a new website design with the help of WordPress.